Séan Tyrrell, who lives on the west coast of Ireland, discovered the writings of John Boyle O'Reilly in New York City four decades ago, where he visited a bookstore and picked up 1000 Years of Irish Poetry. Although written a century earlier, O'Reilly's palpable disgust of avarice and earnest advocacy for the powerless made an impact. Tyrrell now calls him "one of the greatest Irishmen who ever lived." The details of O'Reilly's life and the profundity of his vision add up to an evening of storytelling, song, and poetry that includes a daring prison escape, adventures at sea, an American success story, and a tragic early death. 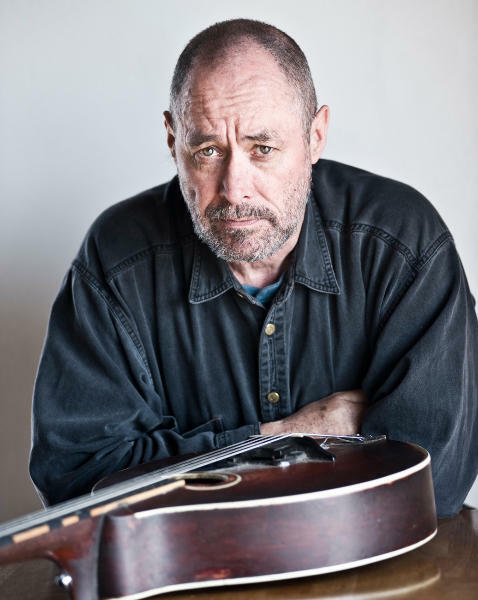 Séan Tyrrell performs A Message of Peace: The Life of John Boyle O'Reilly in concert on Saturday, October 21 at 7:30 pm at the First Congregational Church Chapel. Cash admission will be taken at the door; more details here. An interview with Séan Tyrrell. 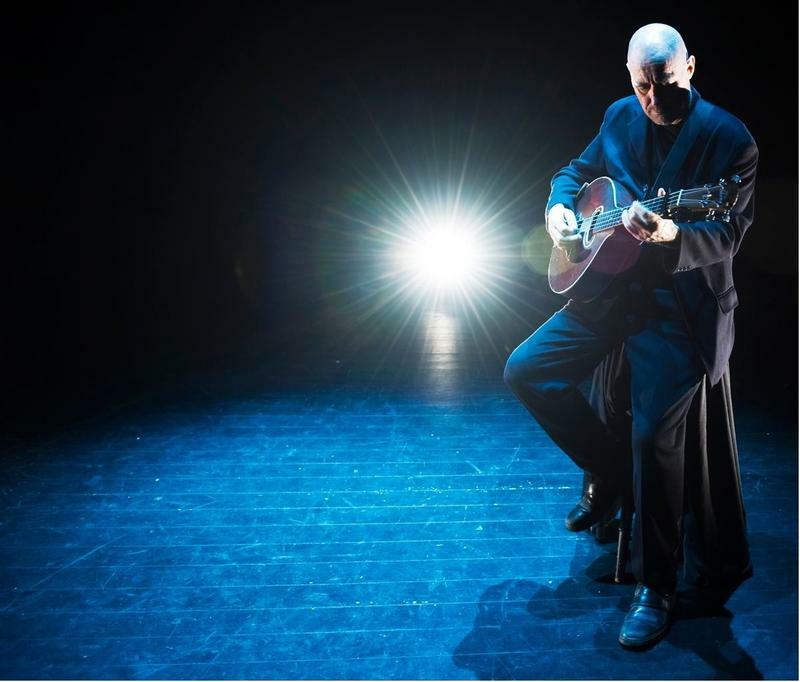 On the night of a prestigious engagement at the Purcell Room in London, Irish singer Seán Tyrrell was asked if he could provide a set list for the lighting designer. "No," he told the stage manager, who then asked if he knew which song he would sing first. "I'm sorry, I really don't," he replied. "I won't know until I get to the microphone." This is the oldest church bell in Kalamazoo. It was made in 1836 and brought here by ox cart - just a few years after the village that would become Kalamazoo was founded.